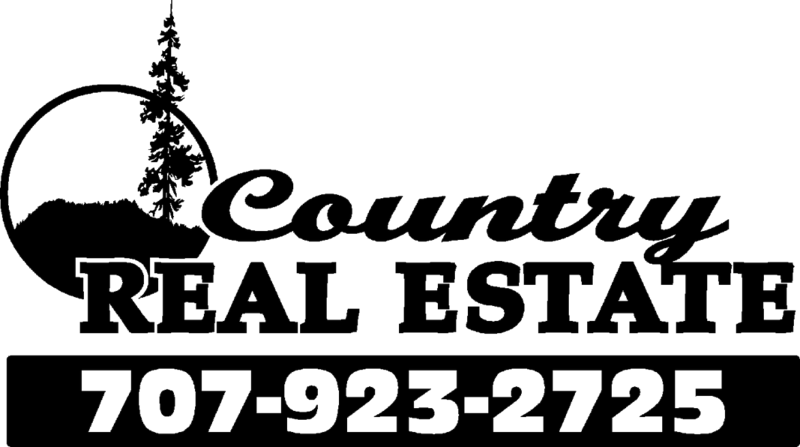 Looking for that wooded parcel close to town? This property is it. Borders Redwood Empire Golf and Country Club, with over 20 acres of trees, creek, natural springs, building sites, privacy and trails. Perk test completed and passed. This unique property is awaiting development and is simply beautiful. Park-like setting with trails and privacy abound, and out of the coastal zone. Come take a look at this parcel and complete your vision. Did we mention the creek? 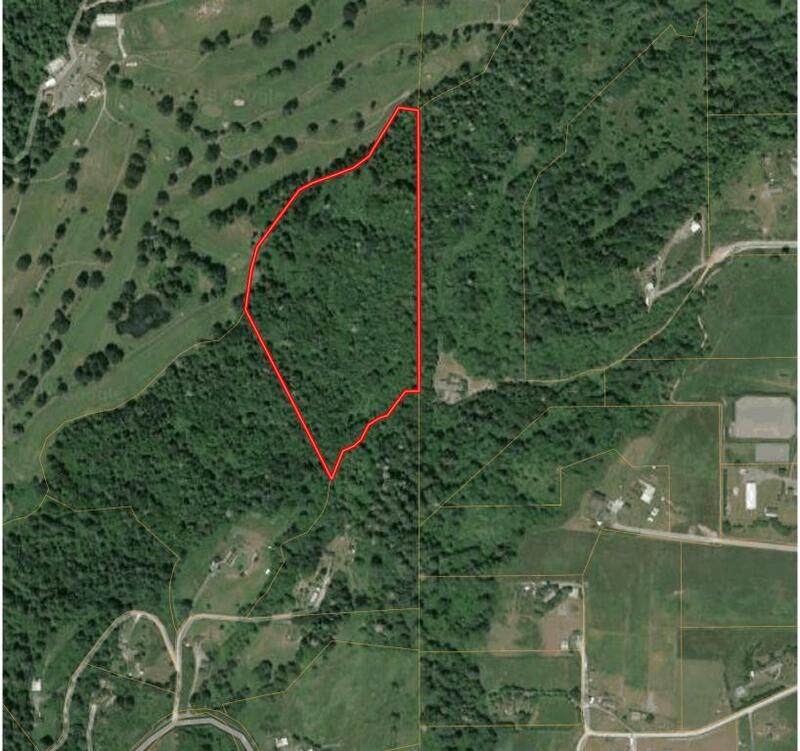 Over 20 acres in Fortuna for under $200K will not last long in this market. Call today!